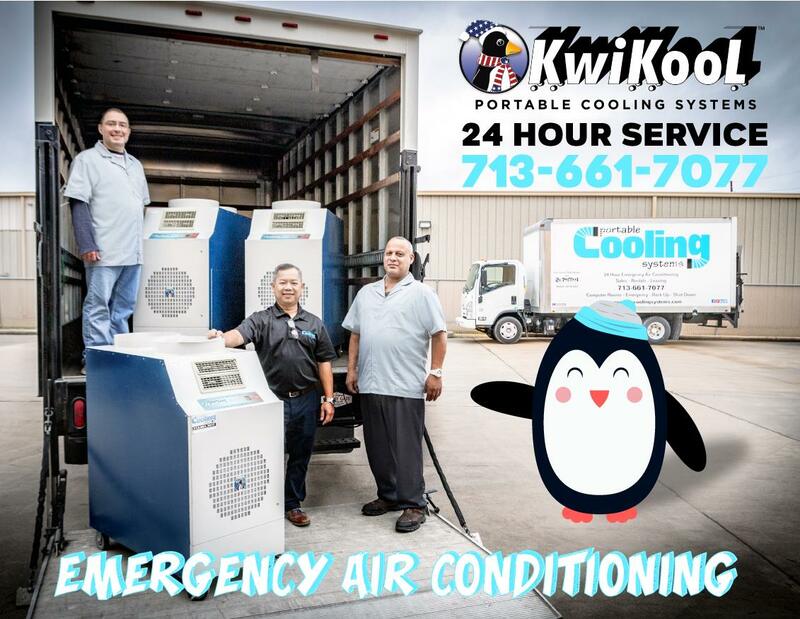 We can be anywhere you need us to be with the right portable cooling system in hand – In Greater Houston – within two hours or less! PCS guarantees the right product for the right scenario, so you can expect the least negative impact on your budget! 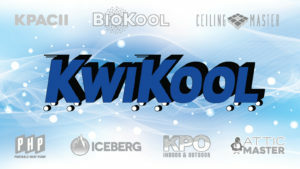 PCS will send an expert HVAC efficiency professional to your job site to calculate the space and match you with the right Kwikool portable cooling solution. A trained technical team will deliver the right product to your site at the scheduled time. They will set up the unit, and test the unit, so you won’t have to do anything. If there are any adjustments to be made, your PCS tech team will make sure everything is taken care of on site before your big event begins. Portable Cooling Systems offers the largest commercial, portable air conditioning rental fleet on the third Coast! We carry more than fifty-two different products in our warehouse, and hundreds of units in each unique category. We’re here to match your project with the most efficient solution. We have the solution you need in our inventory, and are ready to move your way today!